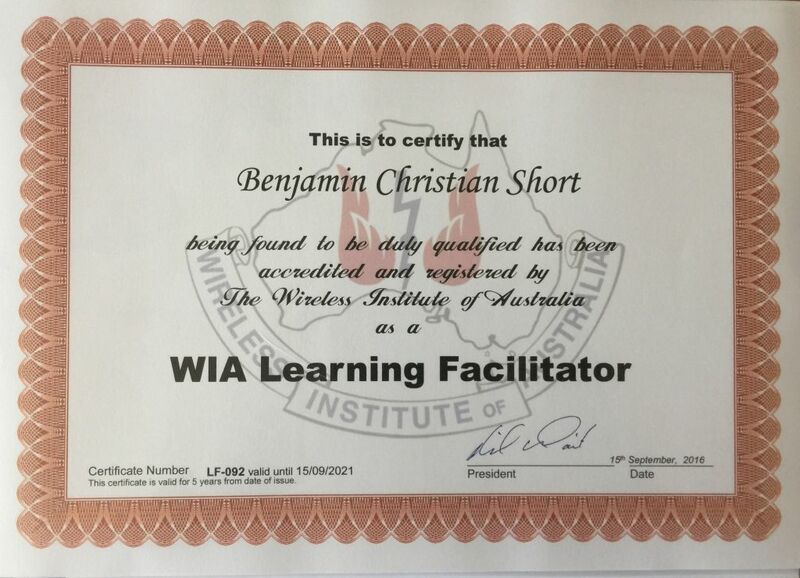 Congratulations Ben. I’m just undergoing this process myself at the moment. Thanks Paul 🙂 I found the first part pretty straight forward, but then there were a few curly questions coming from the exam service handbook where the information wasn’t quite where I thought it should have been. It definitely made sure I read the whole thing!